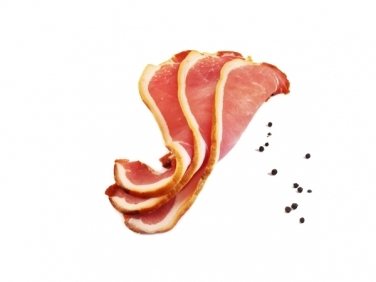 These peppered back rashers are special, inspired by a German recipe for kassler. This is a unique mild cure with a background smokey flavour and a hint of pepper that gives this classic an Irish twist. Ideal in salads or a great bacon for the Full Irish Breakfast. Allowing flavour shine through.